In this day and age teeth whitening has become an instantaneous way to improve your appearance. Statistics have shown that one of the first thing that people look at when meeting somebody new is their smile so why not create a radiant first impression today that is also accessible. In today’s world vices like red wine, coffee and smoking often results in a smile which is not quite the pearly white we desire. Thankfully there is a solution, and teeth whitening is giving hundreds of thousands of patients annually a smile too be proud of. There are several key methods in which we can whiten teeth all addressing different types of discolouration and also having their own individual advantages and disadvantages. Trays whitening involves the use of custom-made gum shield’s which are worn usually for between 4 to 6 hours in a day or overnight depending on the end desired result. Trays are usually filled with a strong solution of teeth whitening gel which when in contact with the teeth breaks down colour which is staining the teeth and lightens the teeth slowly and gently. 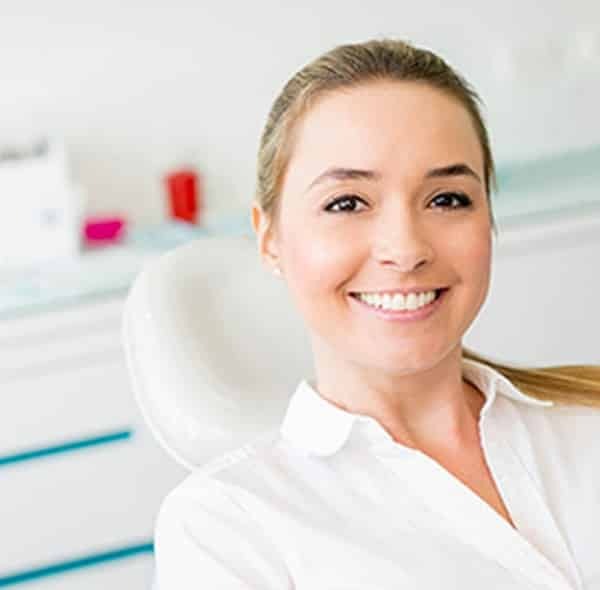 Tray whitening in combination with Proffy pearls is our most popular whitening system as it provides great results and can be topped up after several years with the purchase of a refill. The pearls were engineered by German company Kavo with the intention to use the small beads to blast off external stains such as smoking, tea and coffee by cleaning the exterior of the tooth, this product is often used in conjunction with Tray whitening. As the cheapest entry level to whitening it is also very popular and provides an almost instant results.